New name, new look, new story. The Greater Jackson Arts Council challenged itself to step up its role as the official cultural funding arm for both city and tourism dollars. Imaginary Company branded the group with a new look and message. 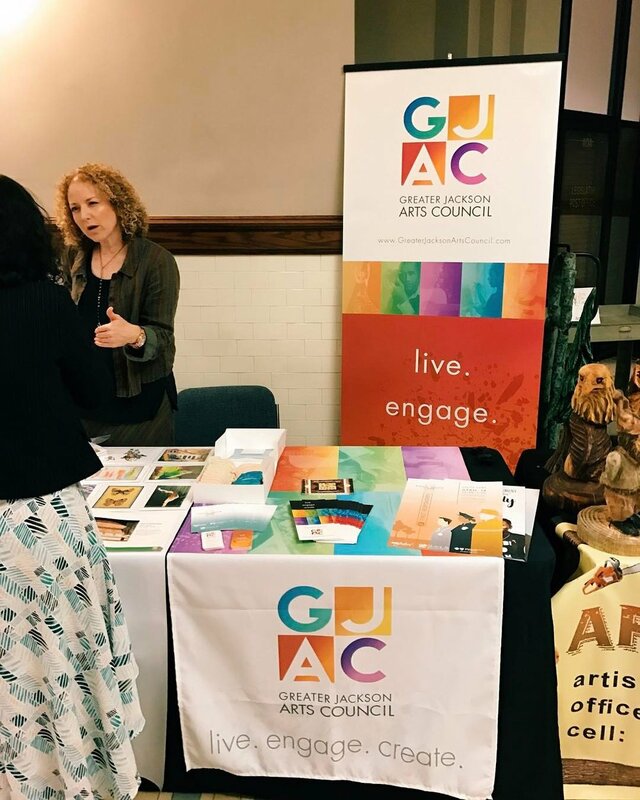 GJAC's grants program is creating new stories every day with neighborhood associations, emerging artists, community leaders, and major arts providers like museums, the symphony, the opera, ballets, and theatre companies. Success brought the council a newer branding identity for its 35th anniversary, and they tapped Imaginary Company once again for its creation and management. 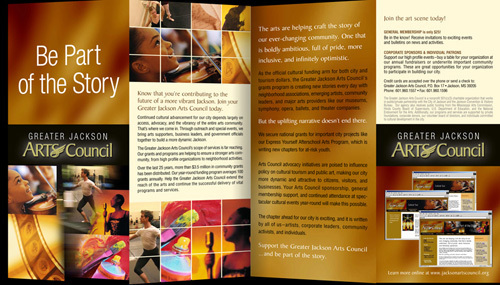 In addition, an updated website design, new correspondence materials and snazzier display setup for events to match, along with logos & layout for GJAC's new e-newletter "ArtsTribe Monthly" were crafted to help GJAC continue to promote the arts throughout the city. 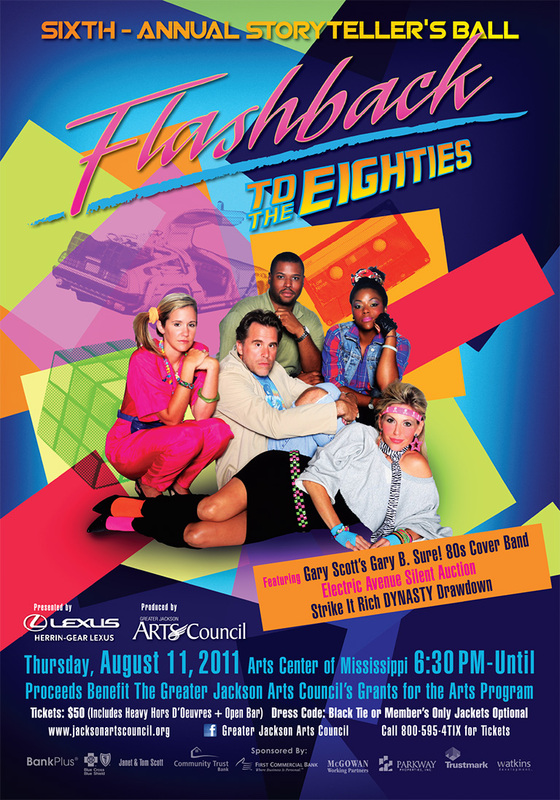 Credit: Posters & ads created by Imaginary Company for GJAC throughout the 2 logo identities. Campaign and website design by Imaginary, with programming and prepress by Steve Tadlock.